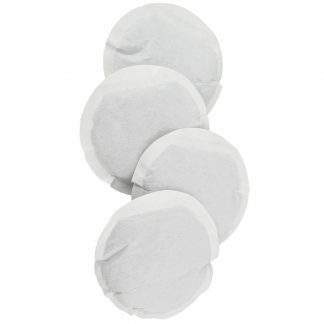 ProOne 7″ G2.0 Filter Elements. 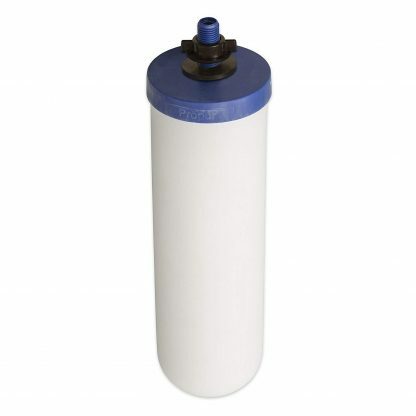 ProOne® G2.0 filters are 2.75″ in diameter and available in 4″(M), 5″, 7″ and 9″ height. Just measure the height of your filter and select the appropriate size ProOne® G2.0. The ProOne® G2.0 filter by Propur® is ideal for use with most water sources including lakes, rivers, streams, ponds, rain and tap water. The new ProOne® G2.0 “ALL-IN-ONE” CONTAMINANTS & FLUORIDE GRAVITY WATER FILTER combines silver infused white ceramic with new ProSorb™ granular activated carbon based media. 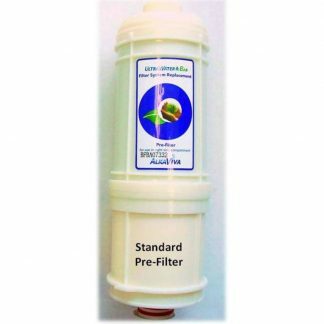 In addition to primary contaminants, only the ProOne® G2.0 filter element helps reduce or remove heavy metals, fluoride, pesticides, herbicides, chloramines, bacteria, pharmaceuticals and more. The ProOne® G2.0 filter is easy to install, use and clean – no priming required and no additional add-on filters necessary to remove fluoride. The ProOne® G2.0 “ALL-IN-ONE” CONTAMINANTS & FLUORIDE GRAVITY WATER FILTER has been tested to meet NSF/ANSI standards 42 & 53 and NSF/ANSI Protocol P231. 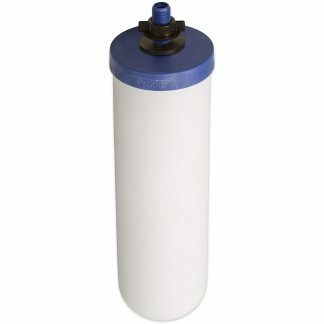 The ProOne® 9″ G2.0 is designed to work with most other brands of gravity fed water filtration units such as Berkey that use a standard 2″ by 9″ filter element. Now you can upgrade your filters to Propur® without needing to purchase a completely new unit.